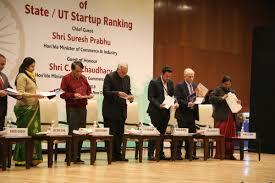 Minister for Commerce and Industry, Shri Suresh Prabhu launched the States’ Startup Ranking 2018. The aim of this is to establish a robust ecosystem for supporting Startups. The framework will evaluate States on parameters such as Startup policy and implementation, incubation support, seed funding support, angel and venture funding support, simplified regulations, easing public procurement, awareness and outreach. India is home to about 20,000 startups, with about 1,400 beginning operations every year. The State and UT Ranking Framework is based on the feedback collected from Startup ecosystem stakeholders, which include startups, mentors, investors, accelerators, incubators and the government bodies. The parameters of this feedback focus on all the actions and initiatives undertaken by states on or before March 2018. The Government introduced new Consumer Protection Bill, 2018 in the Lok Sabha on 05.01.2018. The salient features of the bill include establishment of an executive agency to be known as the Central Consumer Protection Authority (CCPA) to promote, protect and enforce the rights of the consumers. The bill will deal with unfair trade practices and misleading advertisements. The provisions of the Bill will cover the whole country. The Unique Identification Authority of India cleared that the Plastic or PVC Aadhaar smart cards are often not usable as the QR code commonly becomes dysfunctional during such unauthorised printing at some vendor/shop. 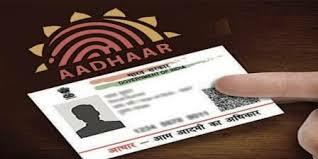 UIDAI reiterated that Aadhaar letter or its cutaway portion or downloaded versions of Aadhaar on ordinary paper or mAadhaar are perfectly valid and people should not yearn for the so-called Aadhaar smart card. The Aadhaar card or the downloaded Aadhaar card printed on ordinary paper or mAadhaar is perfectly valid for all kind of uses. Ministry of Railways and Ministry of AYUSH have decided to scale up AYUSH health services in B.R. Singh Hospital in Eastern Railway, Perambur Railway Hospital Southern Railway, Central Hospital of Northern Railway, JR Hospital in Western Railway and the Central Hospital of Northeast Frontier Railway. 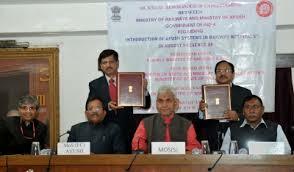 A Memorandum of Understanding was signed between Ministry of Railways and Ministry of AYUSH. Presently Indian Railways is running 126 Homeopathic Clinics and 40 Ayurvedic Clinics through Staff Benefit Fund under Welfare Section of Establishment Directorate. The Ministry of New and Renewable Energy under its scheme “Development of Solar Cities” has approved/sanctioned 60 Cities including 13 Pilot and 5 Model Cities up to 12th Five-year Plan period. 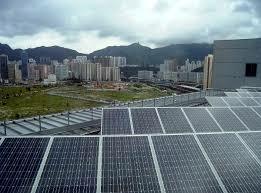 The master plans of 49 Solar Cities have been prepared. 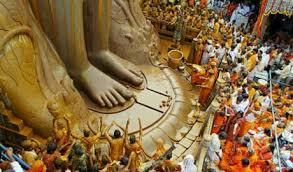 64 crore has been sanctioned, Rs. 25.92 crore has been released under scheme “Development of Solar Cities” so far. 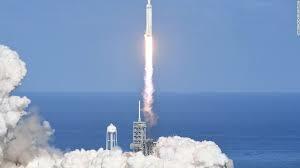 US space flight company SpaceX on February 6, 2018 launched the world's most powerful operational rocket 'Falcon Heavy' into the space. Earlier, the only rocket that delivered more payload into the space was Saturn V moon rocket, which was last flown in 1973. India has test-fired successfully its short-range nuclear capable ballistic missile Agni-I with a strike range of over 700 km. 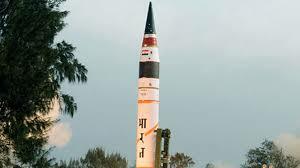 The missile test was done from a test range off the Odisha coast. Weighing around 12 tonnes, the 15-metre-long Agni-I can carry payloads up to 1,000 kg and is capable of hitting a target beyond 700 km. The missile is also capable of carrying nuclear warheads. 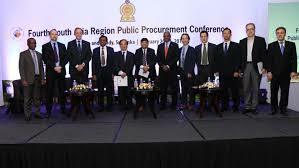 The Fifth edition of South Asia Region Public Procurement Conference was held in New Delhi. It was hosted by Public Procurement Division (PPD) of Ministry of Finance and All India Management Association (AIMA). The First Conference was held in Kathmandu in 2010, second in Islamabad (2014), third in Dhaka (2015) and fourth in Sri Lanka (2017). 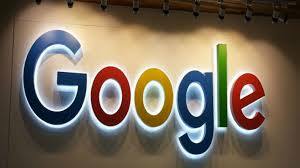 Google has launched #SecurityCheckKiya campaign which aims at promoting security awareness among general public. According to Google, the three steps will safeguard a user’s Android mobile device and account against several online threats such as hijacking, malicious apps and loss of personal data.